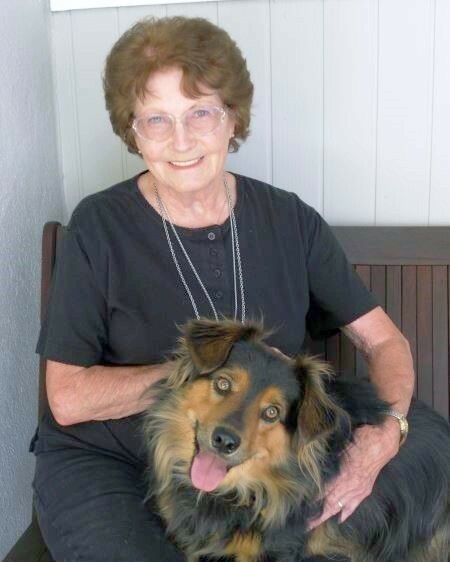 Dortha Mae Miller a long-time resident of Los Gatos passed away peacefully in her Gilroy home on March 23rd at the age of 88. Dortha was born in Gentry, Arkansas to Thelma and Alva Reading in 1930. She was happily married to William B. Miller and together they raised their children Richard and Gene. Dortha loved her family greatly and enjoyed engaging in projects around the house. She truly enjoyed being a great grandmother and spending time with her great grandchildren. She enjoyed attending her local church where she volunteered for many years. Dortha is preceded in death by her mother and father, her brother Dickie; three sisters Geraldine, Margaret, and Patsy; and daughter-in law Katie. She is survived by her son Richard, her son Gene and daughter-in law Kyle, five grandchildren, and eight great-grandchildren. A memorial service will be held at 10:00am on Saturday March 30th at Los Gatos Memorial Park.